Finally, after a couple of years that Starbucks Frappuccino® Booth was launched outside Cebu, the number one Coffee Booth has landed to Cebu! Starting today, November 8, this famous Starbucks Frappuccino® Booth is now available to all Cebuanos - SBucks lovers which they can bring and brag to their events just like birthdays, get together, debuts, weddings, company functions or any other affairs which are better spent with Starbucks Frap Coffee. 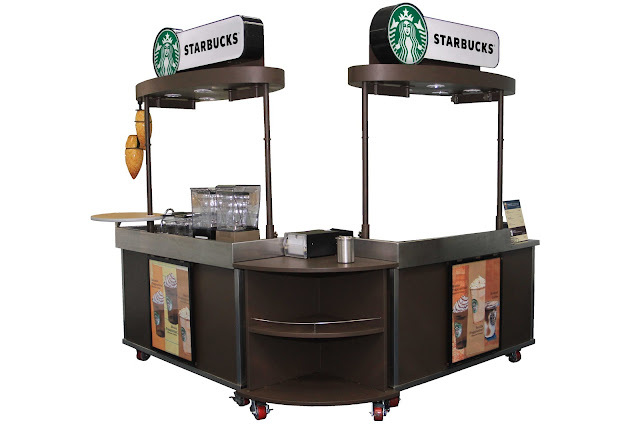 The Frappuccino® Booth, which is good for 6 hours rent, consists of two modular carts for on-site preparation and serving of Frappuccino® blended beverages and Brewed Coffee. Customers may choose from the two available packages – Solo and Doppio package. 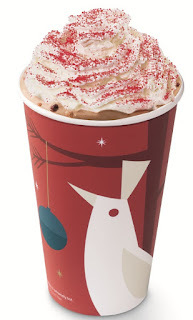 The Solo package includes 100 Tall Frappuccino® blended beverages while the Doppio package includes 80 Tall Frappuccino® blended beverages and 40 Short Brewed Coffee. Each package costs Php 14,000. For inquiries, customers may call any Starbucks store in Cebu and note, since this is the only one booth available in Cebu, this would be a "First Come, First Serve" basis. Frappuccino flavors is limited to 6 only. 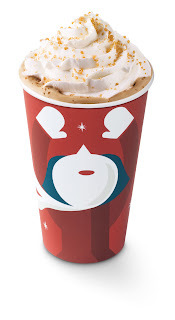 In addition to this good news, Starbucks is bringing back delightful seasonal favorites to celebrate the Christmas spirit such as Toffee Nut Latte, Dark Cherry Mocha and Peppermint Mocha. Wait there's more! 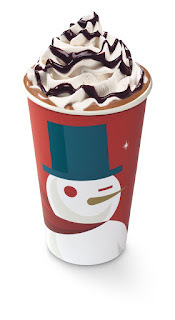 When you say Starbucks plus end of the year or Christmas season, what comes immediately into our mind? Yes, you are right, the Starbucks Planner! Last November 3, Starbucks Philippines Christmas tradition returns with the 10th edition of the Starbucks Planner. This year’s theme is “Moments of Connection” and will be highlighted throughout the planner. Starbucks believes that a shared moment of genuine connection over coffee is a simple act that helps provide an uplifting part of someone’s day. 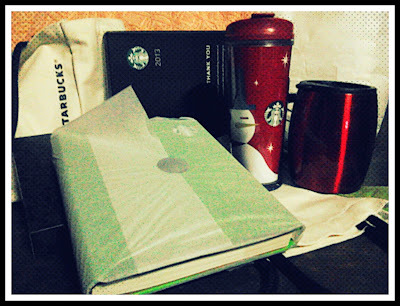 The Limited Edition Starbucks Philippines 2013 Planner will be available in three leather covers (white, green and black) and comes with a magnetic bookmark. It has thirteen “kindness cards” with different Starbucks treats that can be shared with family, friends and loved ones. The kindness cards may be redeemed at any Starbucks store in the Philippines during a specified period in 2013. 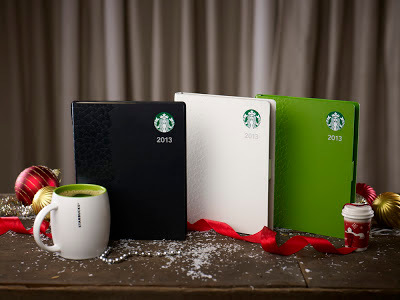 A customer can avail of a Starbucks Christmas traditions planner promo card from November 3, 2012 to January 8, 2013. One sticker is awarded for each Starbucks beverage purchase. Holder must accumulate a total of seventeen (17) stickers (nine (9) Christmas beverage plus eight (8) core beverages except bottled drinks) to redeem one (1) Limited Edition Starbucks Philippines 2013 Planner. Here's FaceCebu.Net Author's Green Starbucks Planner. With every redeemed Limited Edition Starbucks Philippines 2013 Planner comes a donation for the children of SparkHope – an early childhood care and development program in partnership with UNICEF. 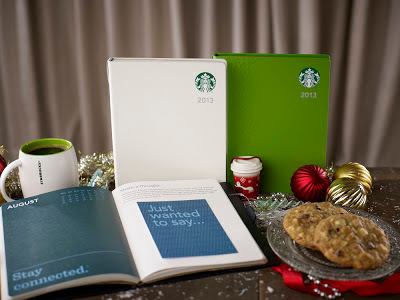 Let’s come together and rekindle the joy with the Limited Edition Starbucks Philippines 2013 Planner!